We have four excellent open houses this weekend. If you are interested in any of these homes or to learn more about any other open houses on the Cape, contact us today. 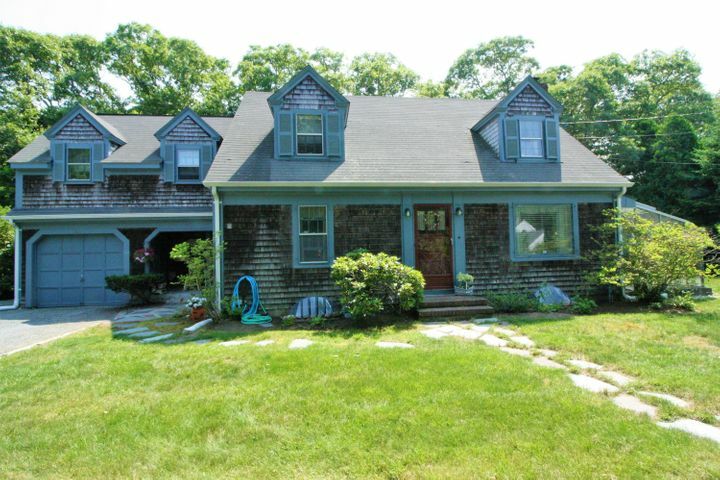 Bring your beach balls...This Cape Cod year-round getaway with proven rental history is turnkey ready for fun with plenty of room for outdoor games. It is being sold furnished along with the booked rentals. It is nestled on a cul-de-sac and features wood floors, three bedrooms, living room with cozy fireplace, nice sized eat-in kitchen, enclosed porch, wonderful deck for barbecues, and large storage shed. 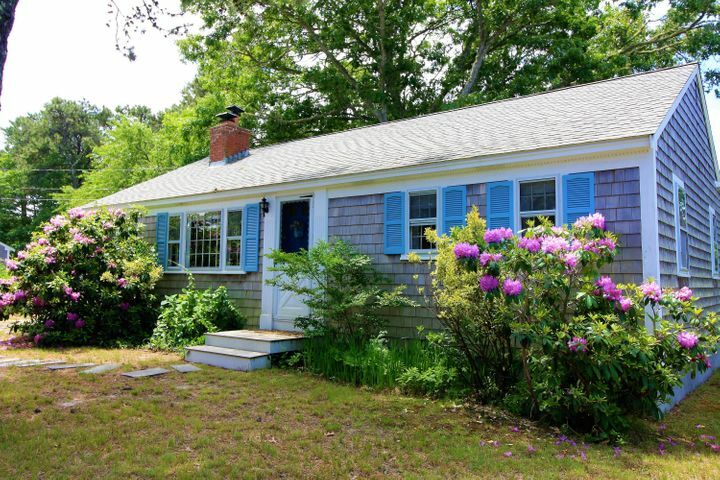 The location offers easy access to warm Nantucket Sound beaches, shopping, kayaking on the Swan River, and bicycling on the Cape Cod rail trail. It is well kept, has a newer furnace, a whole house fan, passing Title V septic system, and washer and dryer. This is a true gem. 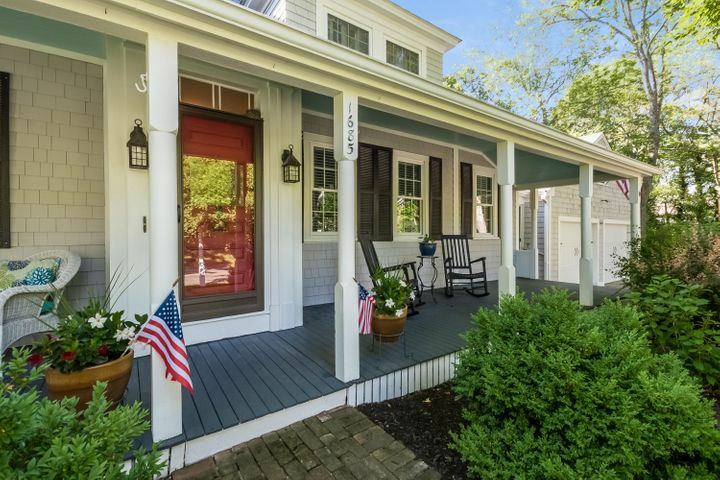 Quintessential cape escape or year round home that is loaded with nooks and crannies and is centrally located minutes to village center and Nantucket Sound beaches. This solidly built home is charmingly appointed with flexible layout that allows for first floor bedroom. It boasts a front to back living room with fireplace, dining room, kitchen with stainless appliances, den that opens up to the patio, three spacious bedrooms, two full baths and a half bath, full basement, garage and green house for all your plantings. There is room for the whole gang and is offered furnished. Been a while since you've been swept off your feet? The wait is over when you see this magical estate on 1.67 acres including a renovated main house with a guest cottage to boot. Gardeners can delight at the darling greenhouse and extant gardens, while industrious agrarian hearts have plenty of room for expansion. And when rain or cold drive you inside from your verdant paradise relish the opportunity to enjoy the indoors. Be greeted by the modern kitchen, the perfect compliment to its vaulted ceiling and wide floor boards of the main house. 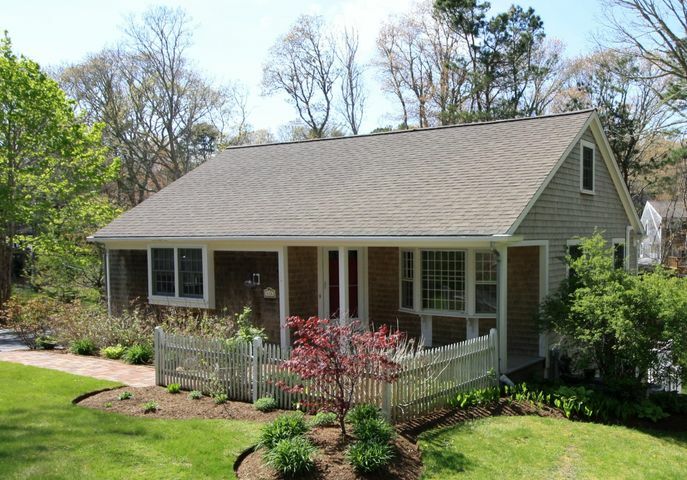 With a floor plan that balances open and private like no other you will settle into this Barnstable Village paradise like reclining in your favorite chair. Your imagination will delight when you encounter the outdoor fire pit, travertine patio, gardens, green house and fruit trees. All of these are just a minute to coffee shops, restaurants, post office, galleries, and village market. Recent renovations include new kitchen, baths, windows, furnace, hot water heaters, roof, painted interior and exterior, to name a few. The landscaping is beautiful and allows for simplicity or formality. This is a one of a kind property to be proud of and love. Note: living area includes cottage.